Survivor alum Russell Hantz posted a video confirming the cheating rumors swirling around the David vs Goliath season. He also shared tactics he used to make it to the final three that were admittedly sketchy, but not against the rules. Former castaway Hantz said he knows that the cheating did happen this season and says why the cheater should be disqualified from winning Survivor. The new Russell Hantz video states that there are many ways to cheat on Survivor. He talks about bringing protein shake powder, mental performance enhancing drugs (like Adderall) or even the use of marijuana. Russell talked about how using something like marijuana can be a great advantage in the game of Survivor when something like sleep is such a hard thing to come by. In his description of how useful these secret advantages are, Russell talks about stealing apples and bananas from the camp. These were food items for the entire group, but he took them early in the season and hid them away. He saved them until later in the season and ate them before the last challenge. He says this gave him “more energy than the rest” and claims it’s what helped him win the final Survivor immunity challenge and took him to the finals. This was a legal tactic because he didn’t bring to the island any illegal contraband (which includes food), but uses it as an example of how any little advantage can help take a player to the end. Russell Hantz did not name the cheater in the video but says he knows it’s true. He also strongly believes that the finalist in question should be disqualified for the incident. Russell states that because a finalist cheated their way to the final episode of Survivor, they should not reap the rewards. He continues to say that the smuggler should be held accountable for their actions. Vegas likely works for CBS. She's always been right when it comes to this stuff. The original leak about the contraband and cheating began on Twitter. 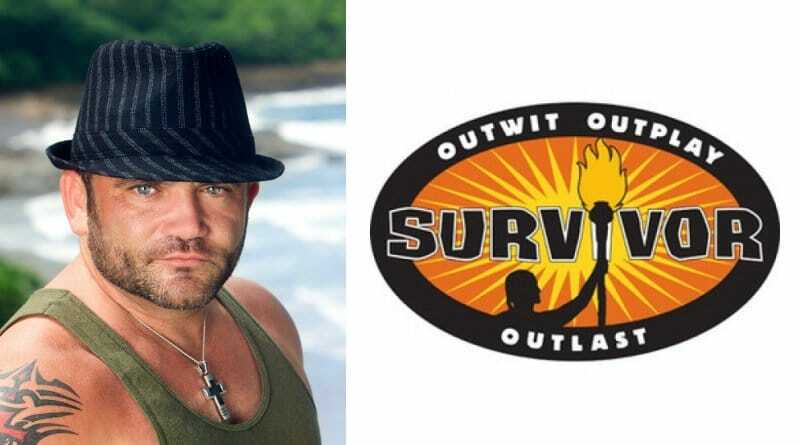 Then Russell Hantz confirmed in his video that the contraband rumor “absolutely did happen”. He appears to have inside information, but will not reveal which contestant is the cheater. Hantz admitted that he does not know how or when CBS will address this issue but “it is going to get out”. Russell spoke about a finalist being the culprit and that “he or she” should be held responsible. 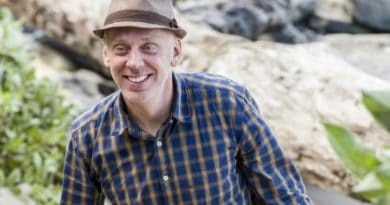 We now know that Mike White is in the final three of Survivor season 37. A source has said CBS will not disqualify the contestant on the live David vs Goliath finale episode. The latest info says CBS will NOT disqualify the smuggler nor will there be a re-vote come finale night as was rumored. The network may not mention the incident at all despite the news rapidly spreading and this confirmation from Russell Hantz. Tune int CBS tonight for the finale of Survivor – David vs Goliath and see who wins Season 37. 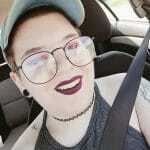 Come back to Soap Dirt for all the current Survivor spoilers and news!